As promised, WWE Network has gone live on two brands of game hardware. Owners of PlayStation 4, PlayStation 3, and Xbox 360 consoles can download the WWE app, accessing a slew of new and vintage pro wrestling content. Service runs $9.99 a month and is purchased in six month blocks. 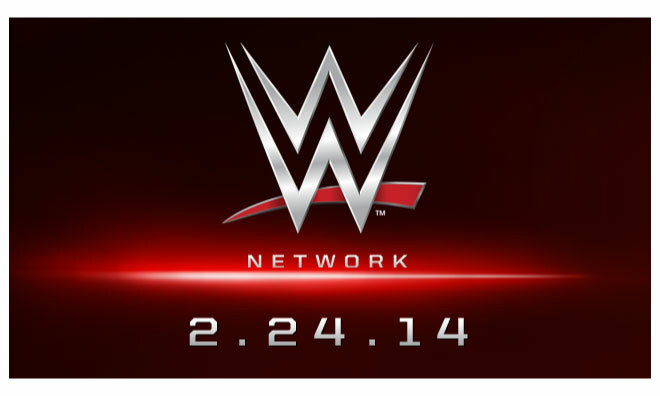 WWE Network includes all annual pay-per-views live and later on demand. Past content is (mostly) complete and uncensored. Note Xbox 360 users will need Xbox Live Gold. An Xbox One edition of the app is in the works. Owners of Android, iOS devices, and Roku/Apple TV can also take part in this changing of the old TV guard. Customers can begin with a free one week trial and will be charged if they don’t cancel.